We last saw Black Thought step out of his leading role with the Roots to team up with Freddie Gibbs for "Extradite," but now the MC has returned with a song all his own in "Making a Murderer." 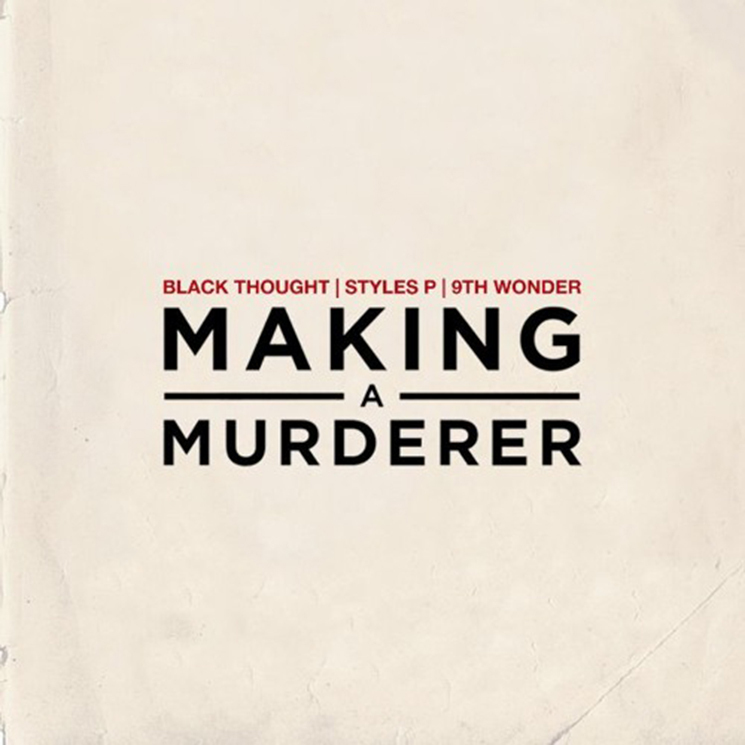 Produced by 9th Wonder, the track sees Thought tear apart the beat's reverberating drum break with some charged-up bars before Styles P comes in with a verse of his own, effectively laying the beat to rest with their rhymes. Take a listen to "Making a Murderer" in the player below.